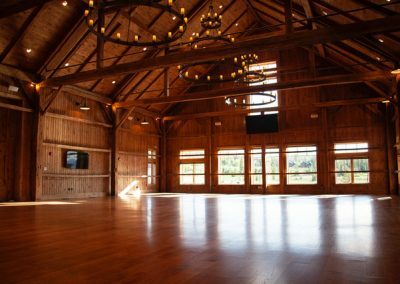 We’ll be spending two days in a barn. 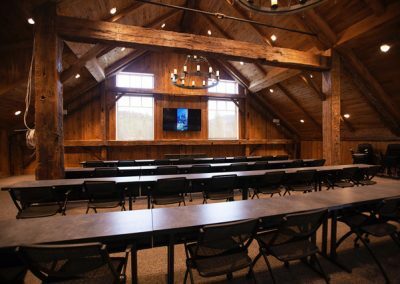 Don’t worry, we won’t be sitting on haystacks. 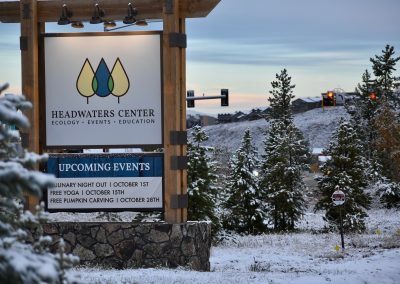 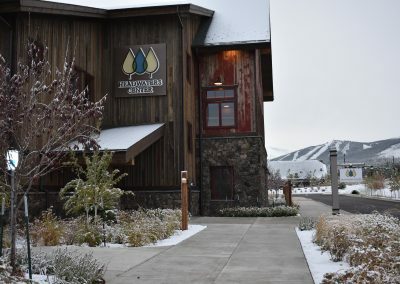 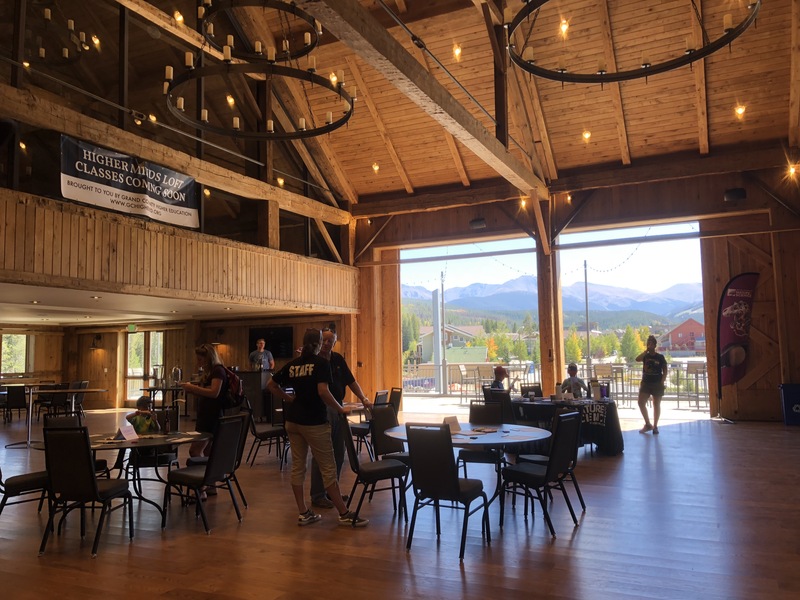 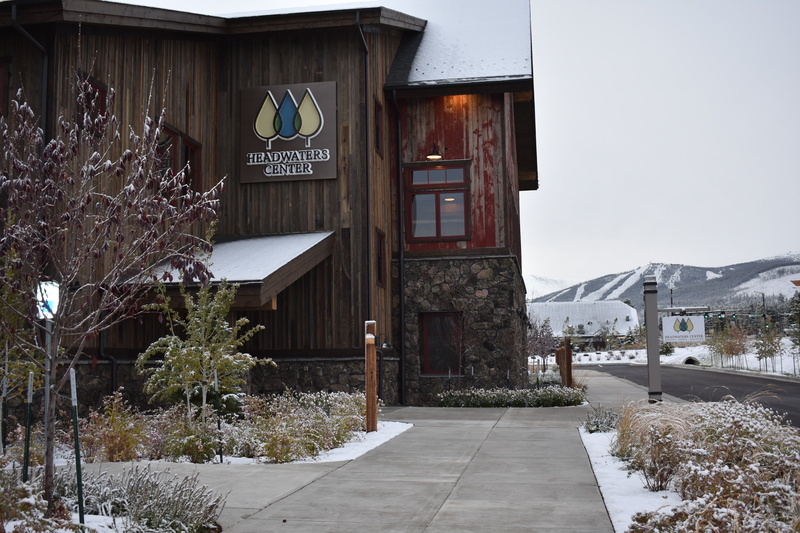 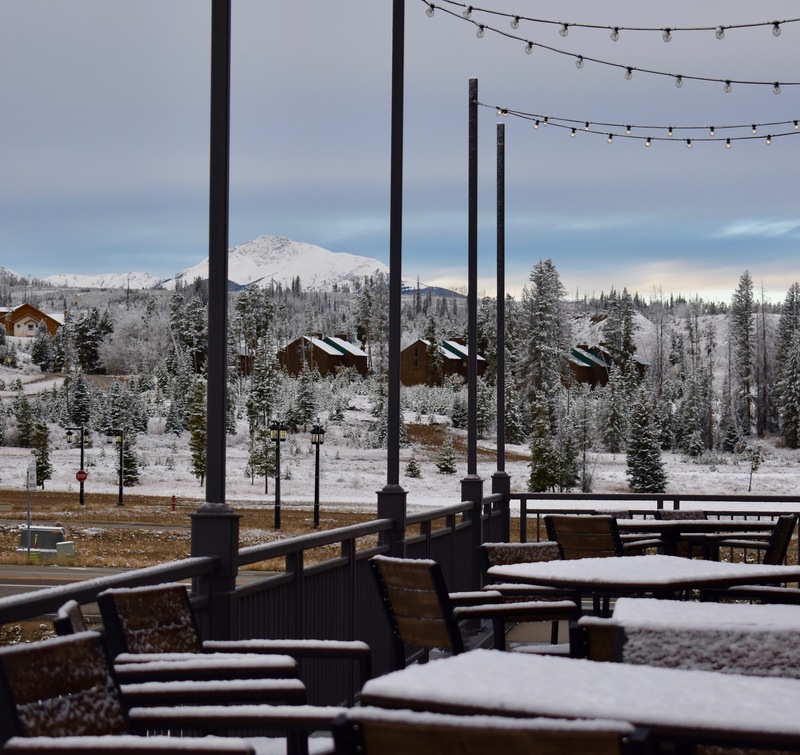 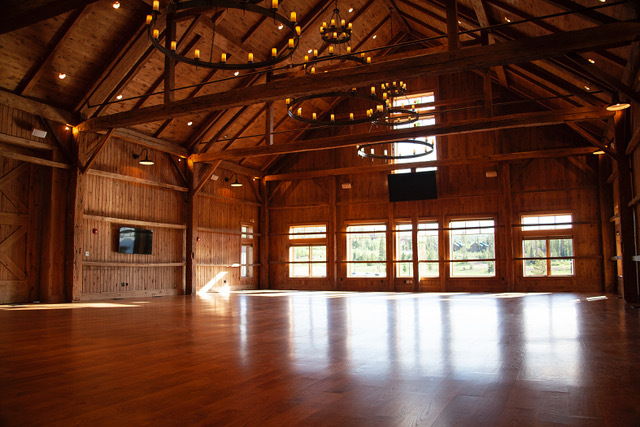 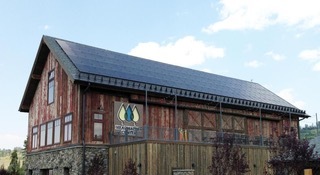 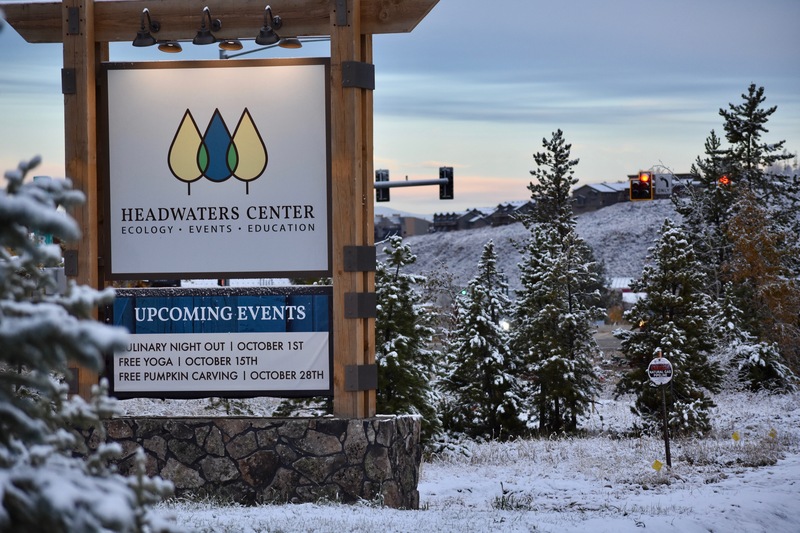 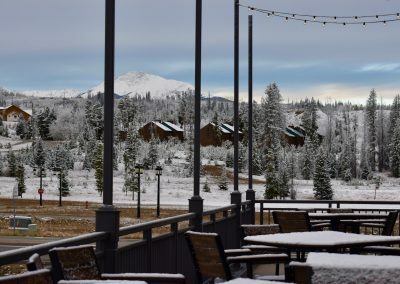 The Headwaters Center is a convention space in Winter Park, Colorado nestled alongside the Fraser River. 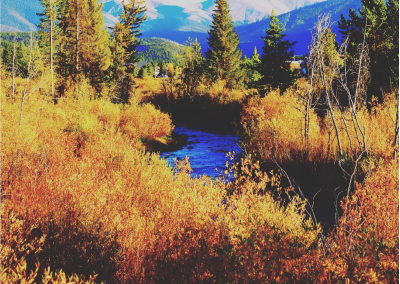 Within sight of the Continental Divide, the Fraser River starts near Berthoud Pass and begins its journey to feed the Colorado River through the Arapaho National Forest. 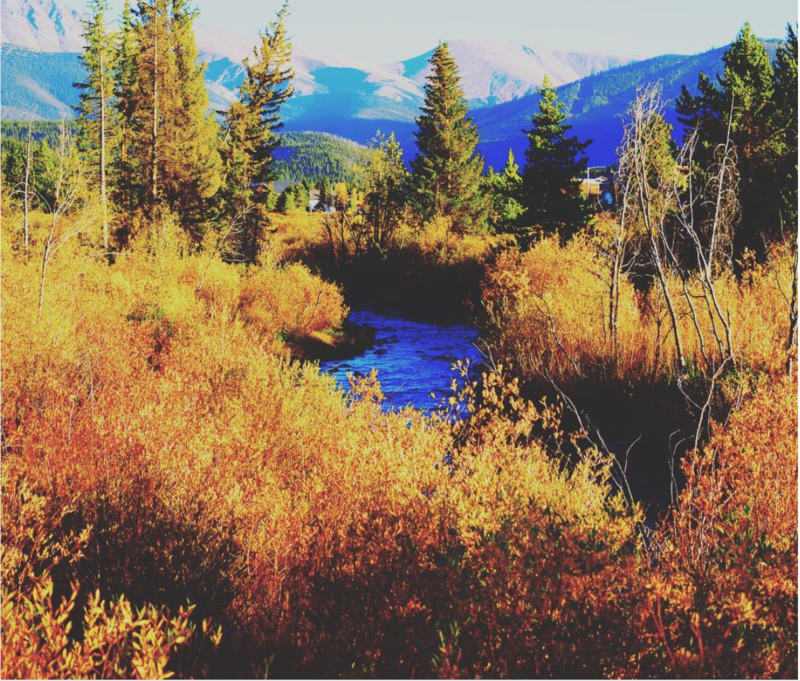 You know you’re in the Rockies each and every moment we spend together. 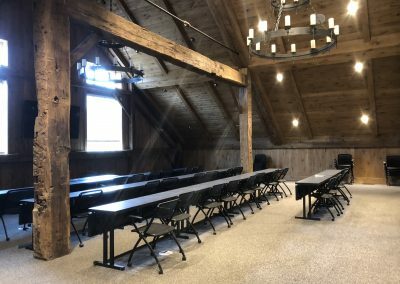 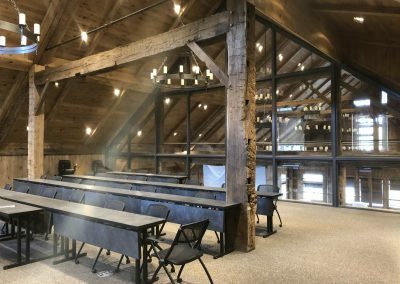 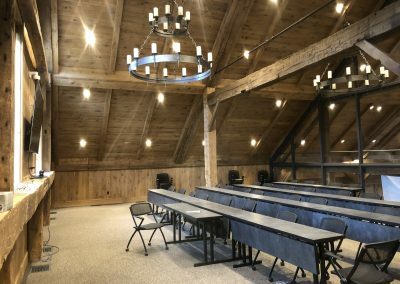 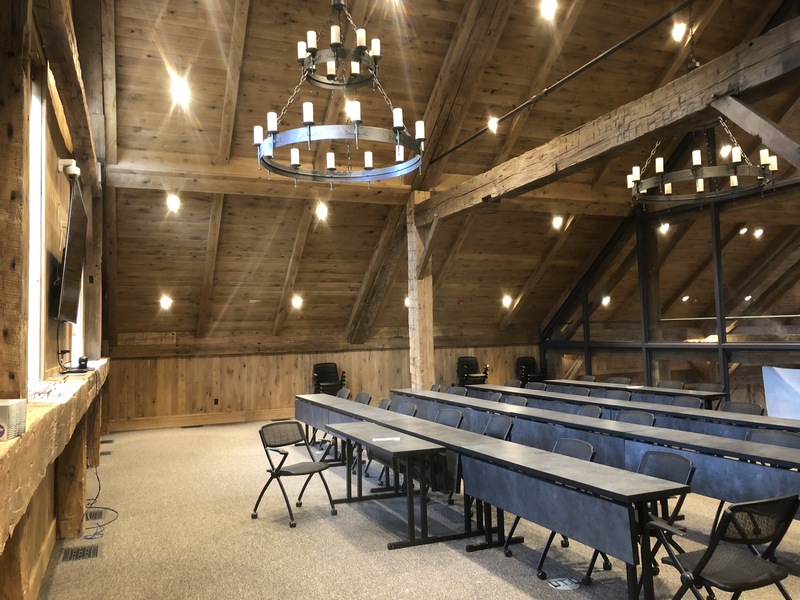 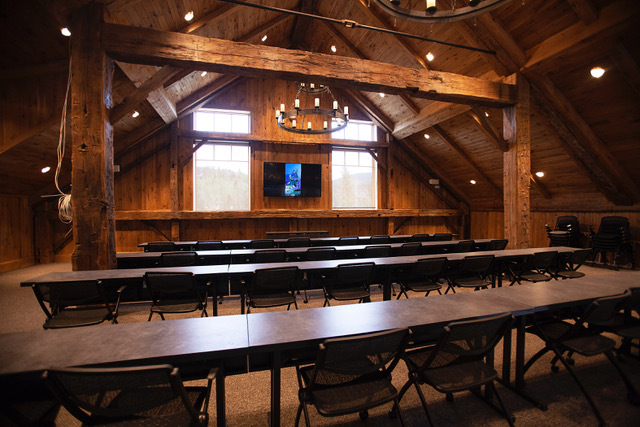 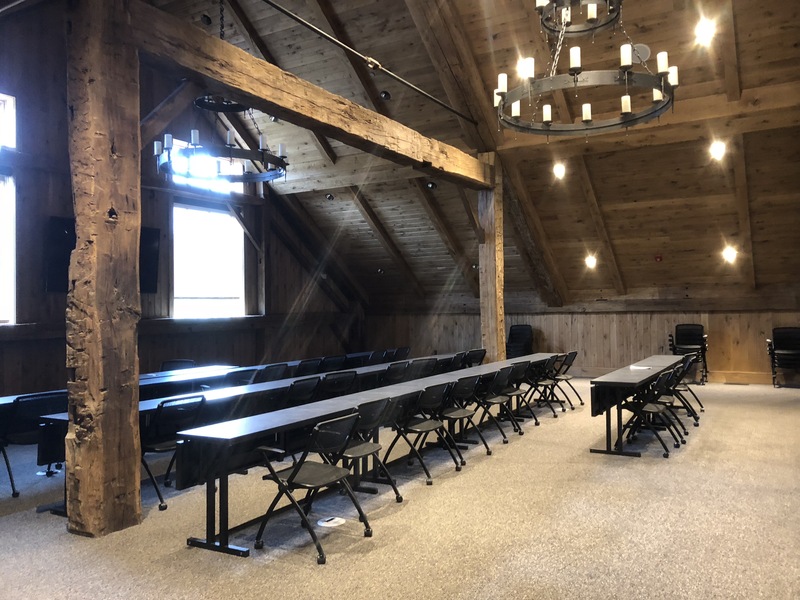 The natural light, the large picture windows, the executive conference setting: all the elements align for this idyllic place to learn and connect.